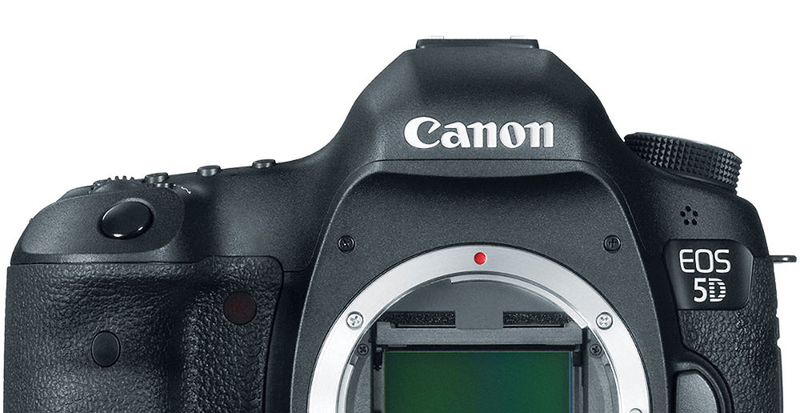 After the images and specifications of the upcoming Canon EOS-1D X Mark II were leaked at the DGI, the specifications of another flag camera Canon 5D Mark IV is also leaked online. Below are the rumored specs of the canon 5d Mark IV from CR2. This entry was posted in Canon Camera and tagged Canon camera, canon eos 5D Mark IV on February 1, 2016 by admin.